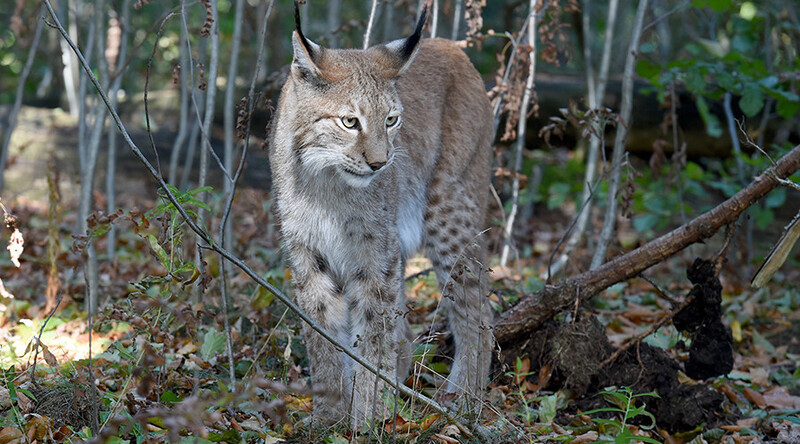 Helicopters have been deployed and traps set after staff at the Borth Wild Animal Kingdom in Aberystwyth, Wales, realized one of their big cats, a Eurasian lynx called Lillith, was missing. Police say pets and livestock could be at risk of attack. Lillith’s owner Tracy Tweedy has been setting baited traps for the animal, which is more than twice the size of a domestic cat. “The lynx was last seen eating on Tuesday but on Thursday people believed they saw her hiding in the bushes,” she told the Daily Mail. “She has hidden before. We thought she might be hiding or injured but then it was clear that we couldn’t catch her. I’m pretty sure she’s still on our hill. She said Lillith can fend for herself and may attack if an attempt is made to capture her. She has “never” been petted by a human, she added. Lynx, which lived wild in Britain 1,000 years ago, can travel up to 12 miles a day. Lillith has been missing for up to five days now. However, animal experts are hopeful that she has remained in the area based on reported sightings and noises. 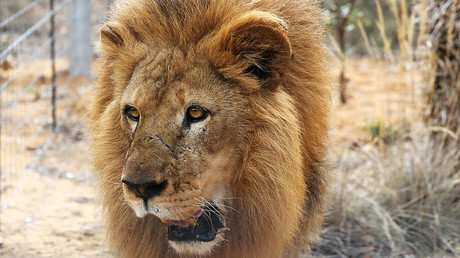 “We have fully-trained keepers on hand to deal with the situation. She is not used to hunting live prey but will chase rabbits and rodents when she gets hungry,” said a park official. Lillith the lynx is tan and white with dark spots on her back and leg. 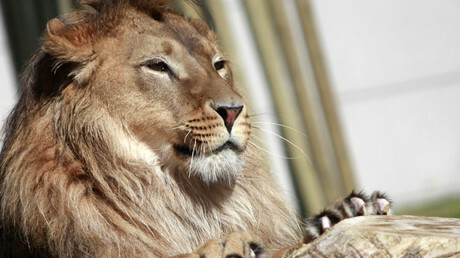 The wildlife park in Wales also holds her mother Denere, two of her siblings, and a number of lions. It is believed Lillith will stay near her family. “We are advising public in the area to be alert and vigilant,” a Dyfed-Powys police spokeswoman said. “The animal should not be approached as it could become aggressive if cornered.